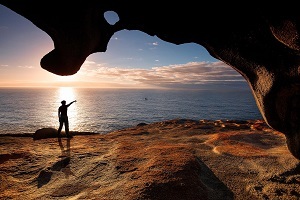 Kangaroo Island lies just off the coast of the Australian mainland and is predominantly made up of nature reserves. The scenery is the biggest draw, with plenty of lush bushland, pristine coastlines, and an abundance of wildlife spotting opportunities. Kangaroo Island tours are some of the most popular in the region, but if you’re visiting at the end of November, you’re in for a treat. 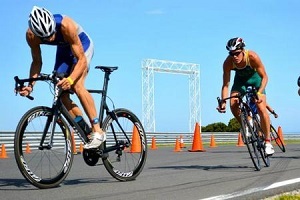 From the 24th to the 27th, the Kangaroo Island Sufferfest Triathlon Festival is taking place. This is Australia’s newest iron distance race, but it is also one of the most scenic and fastest races in the entire world. Over the two years since it began, the Sufferfest Triathlon Series has grown to encompass nine races across the country. The first event took place in Mt Martha Victoria in 2015, but it has since grown in popularity, with races and events held in Western Australia, including Albany, Rottnest Island, and Cottesloe. Kangaroo Island will host two of the South Australia events, while the third will be held in Murray Bridge. 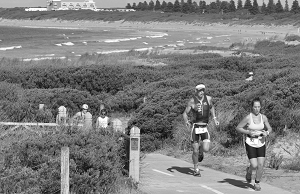 · IronFest, which includes a 3.8km swim, a 180km bike ride, and a 42.2km run. · KidsFest, which includes a 75m swim, a 5km bike ride, and a 1km run. There are also individual running, swimming and Frogman events, which include a 5km and a 10km fun run, a 600m and a 1.2km swimming race, and a swim and run event which is competed in pairs of 10km. The event is hugely popular and a large reason to visit Kangaroo Island in November. Even if you’re not taking part, you can join in the festivities and soak up the friendly atmosphere of the events and their surroundings. While watching the action unfold, you can marvel at the stunning landscape of Kangaroo Island and look out for the resident wildlife that make it so famous. The sprawling beaches combined with the rainforest make it the perfect destination to enjoy this active adventure.